With more than $100 million in ticket sales in just its first two weekends, we think Straight Outta Compton is on its way to becoming one of the highest-grossing films of all time. 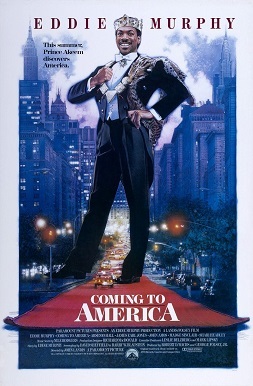 Even those of us too young to see this Eddie Murphy classic in theaters back when it originally was released in 1988 have laughed hard enough since then to understand how it pulled in $128 million in ticket sales at the height of the comedian’s career. In overseas sales, the film did even better, bringing in $160 million. It’s rare that a sequel outgrosses the original, but that’s exactly what happened with 2003’s Bad Boys II. 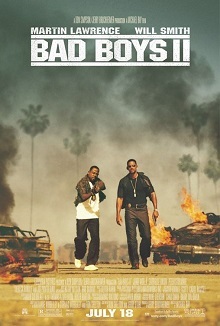 Will Smith and Martin Lawrence managed to pull in $273 million worldwide while the original Bad Boys only grossed $141 million. If you saw The Help in theaters you were in good company. The film grossed more than $169 million domestically and another $46 million in overseas ticket sales. 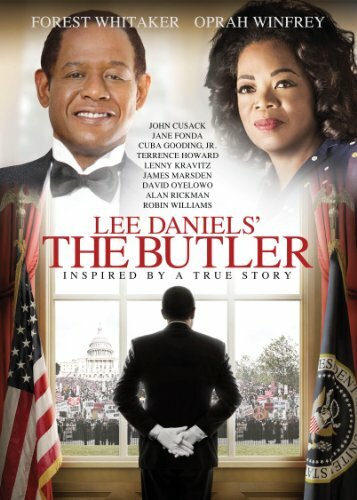 Lee Daniels’ The Butler was the top-grossing Black film of 2013, and one of the top 10 highest-grossing Black films of all time. With $116 million in domestic box-office earnings, it inducted Lee Daniels into the exclusive club of directors whose films have earned more than $100 million at the box office. This film wasn’t critically acclaimed at all when it was released in 2000, but fans showed it a lot of love by handing over more than $117 million in domestic box-office ticket sales. Overseas, the film raked in another $56 million. Back in 2006, a lot of people spent their Christmas break in the movie theater singing along with Jennifer Hudson and Beyoncé. 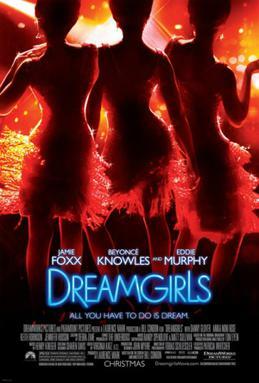 With the help of music fans, Dreamgirls grossed $103 million domestically and another $51 million overseas. 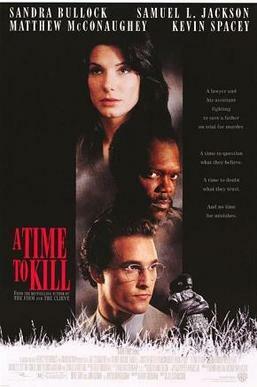 Have you seen the classic movie A Time To Kill? This Samuel L. Jackson-led thriller captivated audiences in 1996 and pulled in $108 million domestically. Audiences weren’t sure what to think when Ice Cube transitioned from gangster rap to family films, but considering the success of Are We There Yet? it was clear that he knew what he was doing. 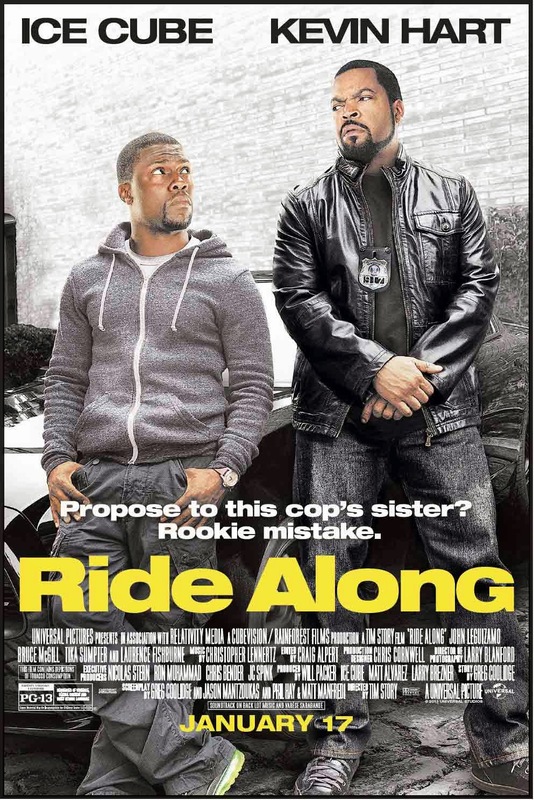 This movie proved Ice Cube’s versatility and grossed more than $97 million, counting domestic and international numbers. 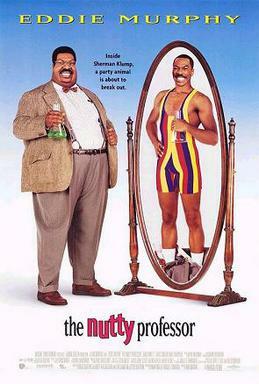 When this Steve Harvey book was turned into a film in 2012, fans showed their love by helping it earn almost $96 million at the domestic box office. Generations is a South African soap opera which first premiered on SABC 1 in 1994. It was created and is produced by Mfundi Vundla and airs weekdays at 20h00 on SABC 1. The backdrop of Generations is the advertising industry, with a storyline that celebrates the dreams and aspirations of South Africans. As in all soaps – rivalry, treachery and blackmail between siblings and friends and foes alike make Generations one of the most forceful dramas South Africa has ever produced. Suspense, intrigue and tension are the order of the day as the plot unfolds and romance influences relationships between warring parties. Its just the reality of the present generation’s lifestyle, where conflicts are ubiquitous and endless. Egoli: Place of Gold is a long-running bilingual (English and Afrikaans) South African soap opera which first aired on M-Net on 6 April 1992. South African television’s first daily soap opera, on 3 December 1999 Egolibecame the first South African television program in any genre to reach 2,000 episodes. As of 3 August 2007, 4,000 episodes had aired. 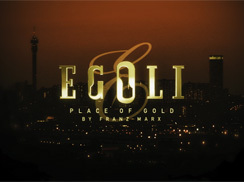 Egoli: Place of Gold aired its final episode on 31 March 2010, after 18 years of acting from South African and international actors. Egoli was “aimed at women of all nationalities between the ages of 25 and 45, with middle or upper incomes.” The series aired Monday to Friday at 18:00. However on from April 2009, M-Net moved Egoli to the 18:30 timeslot. Rhythm City is a South African drama series that premiered on the country’s free-to-air television channel e.tv on 9 July 2007 as a replacement to the now-defunct youth-targeted soap opera, Backstage, on weekdays in the competitive 18:30 time slot. Its storyline revolves around the trials and tribulations of those who are trying to break into the music industry and the infidelity, backstabbing, abortion, homosexuality, love and drug addictions of those who have made it in the business. According to the weekly primetime TV Viewing Figures (TAMS Ratings), Rhythm City is proving to be a winner and the success of the show is an ongoing surprise in that its format is not that different from Backstage. Garnering an average audience rating of more than two-million viewers, the series often surpasses long-running rivals, 7de Laan and Isidingo, which air in the same time slot on SABC 2 and SABC 3, respectively. 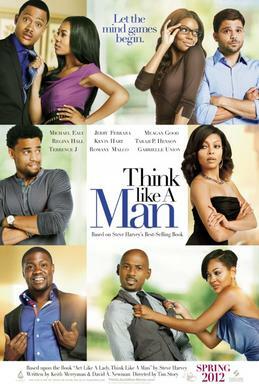 The series also airs in Ghana and is made for e.tv by Curious Pictures. 6. Tinsel – Tinsel is a Nigerian soap opera that began airing in August 2008. On May 23, 2013, the show’s 1000th episode aired. 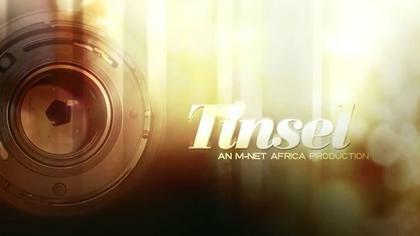 It has been called “the most successful television drama on Nigerian television in recent times”.Tinsel is produced by M-Net/Africa Magic. insel’s plot revolves around two rival film companies: Reel Studios, founded by Fred Ade-Williams (Victor Olaotan), and Odyssey Pictures, headed by Brenda “Nana” Mensah (Funmilola Aofiyebi-Raimi). The show returned for its eighth season on the 25th of May, 2015.